The timing of early human dispersal to Asia is a central issue in the study of human evolution. 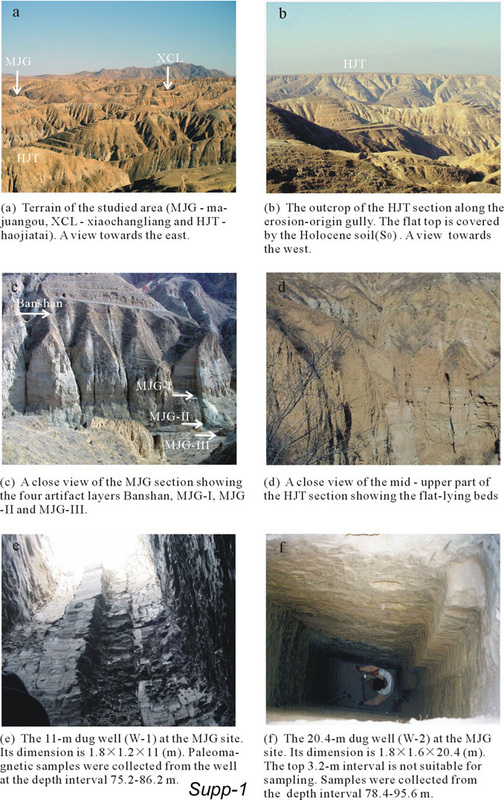 Excavations in predominantly lacustrine sediments at Majuangou, Nihewan basin, north China, uncovered four layers of indisputable hominin stone tools. 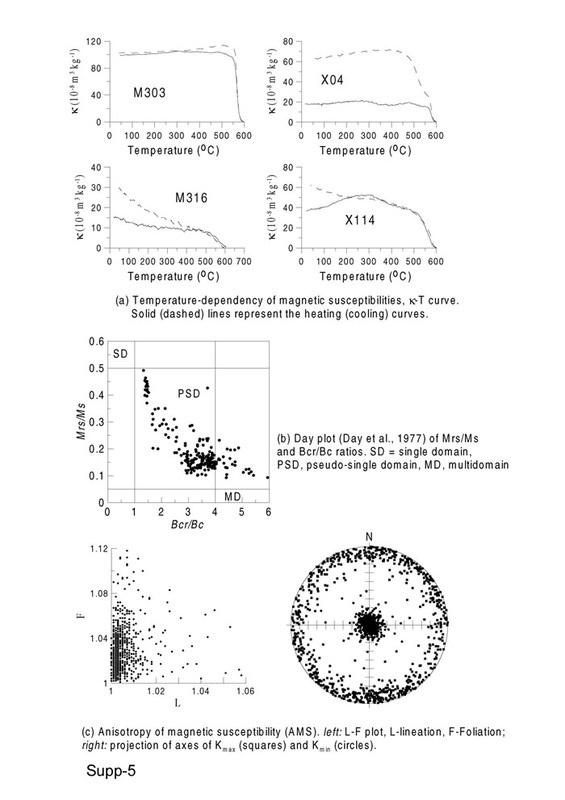 Here we report magnetostratigraphic results that constrain the age of the four artefact layers to an interval of nearly 340,000 yr between the Olduvai subchron and the Cobb Mountain event. The lowest layer, about 1.66 million years old (Myr), provides the oldest record of stone-tool processing of animal tissues in east Asia. 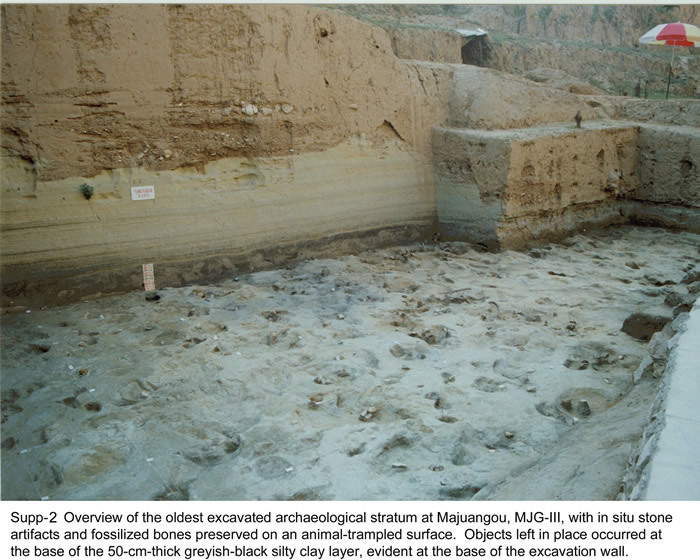 The highest layer, at about 1.32 Myr, correlates with the stone tool layer at Xiaochangliang1, previously considered the oldest archaeological site in this region. 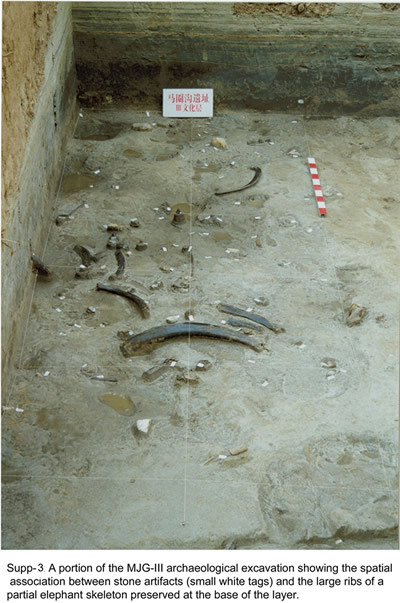 The findings at Majuangou indicate that the oldest known human presence in northeast Asia at 40° N is only slightly younger than that in western Asia2,3. This result implies that a long yet rapid migration from Africa, possibly initiated during a phase of warm climate, enabled early human populations to inhabit northern latitudes of east Asia over a prolonged period. We thank R. J. Enkin for providing palaeomagnetic software. This work was supported by the National Natural Science Foundation of China and Chinese Academy of Sciences. R.P. was supported by the US National Science Foundation and the Smithsonian Human Origins Program. K.A.H. also received support from the US National Science Foundation. Correspondence to R. X. Zhu or R. Potts.